Black Desert on Xbox One will be available for pre-order in the first week of the coming new year! On January 7th, pre-order prices will be announced along with the release date of the actual launch. The game will be downloadable via the Microsoft Store. The final purchase price has yet to be announced for this version of the game. The Xbox One version of the popular sandbox action MMORPG Black Desert Online has entered open beta testing and will be available until November 12th. Participants who play during the launch day are eligible to receive launch day rewards. This beta is restricted to only North American regions (U.S.A. Canada, Mexico). The Xbox One version of Black Desert is finally set to begin its open beta phase very soon. Pearl Abyss has started sending out emails to those who are registered to play notifying that the game will be ready at 12:00 AM PST on November 8th. 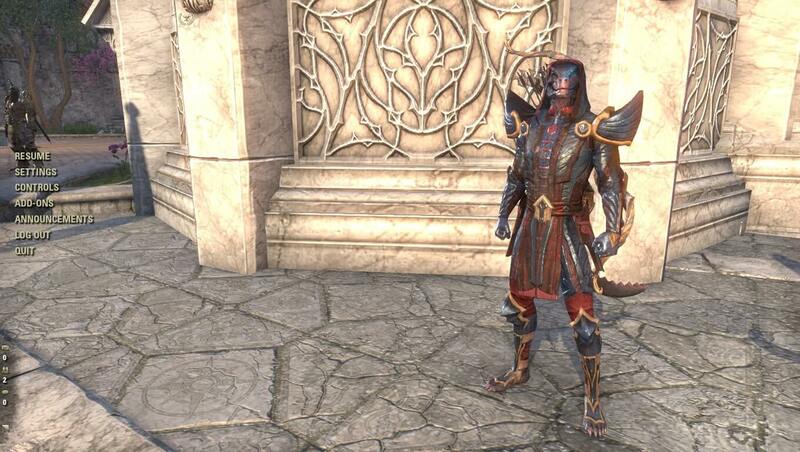 The classes that will be made available in this beta phase are Berzerker, Ranger, Sorceress, Warrior, Wizard and Witch. Pearl Abyss reminds players that there is no NDA and so feel free to share as much content from the game. Microsoft has revealed at the Xbox E3 2018 press conference that the beta of Black Desert on Xbox One will begin in Fall 2018. The Xbox One version was initially planned to be released in the first half of 2018 as Black Desert publisher Pearl Abyss stated at the start of this year. At the time, it was also revealed that the Xbox One version will support 4K resolution. 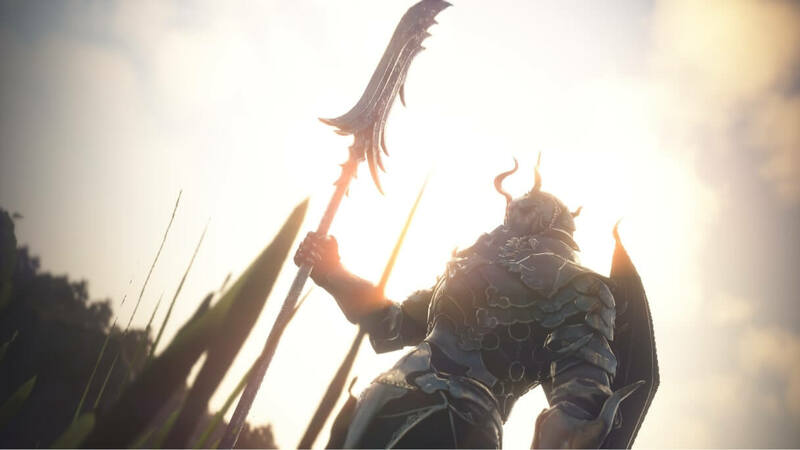 Players are now able to sign up on the official Black Desert Xbox site for a chance to participate in the upcoming beta. Each Xbox account is eligible for only one beta key. Watch the E3 2018 trailer below as well as the 4K trailer from last year which shows off some amazing environmental graphics and flashy combat skill animations.